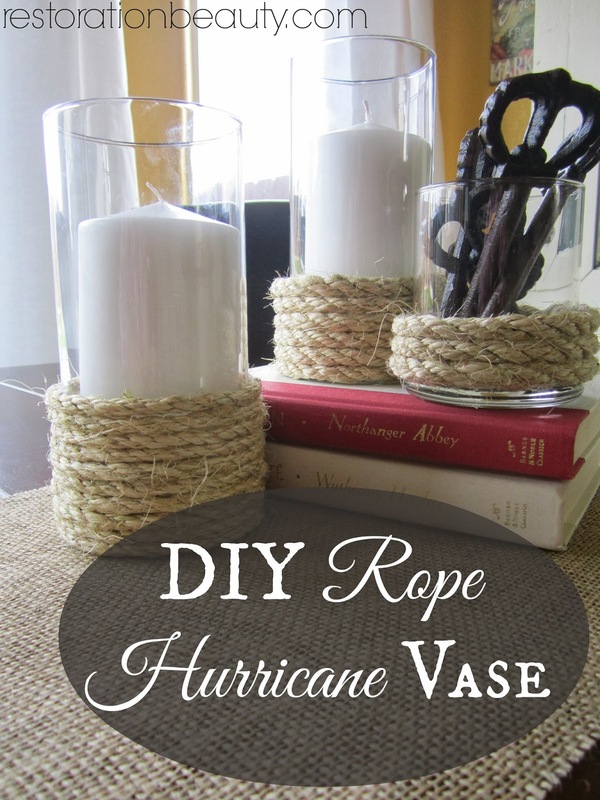 I've seen expensive versions of these ROPE HURRICANE VASES (or candle holders) in various places, like Target and Ballard Designs. 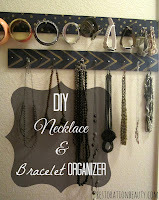 But you know me, my brain always goes on DIY mode when I see something I like! Remember when I used a can to make a roped vase? 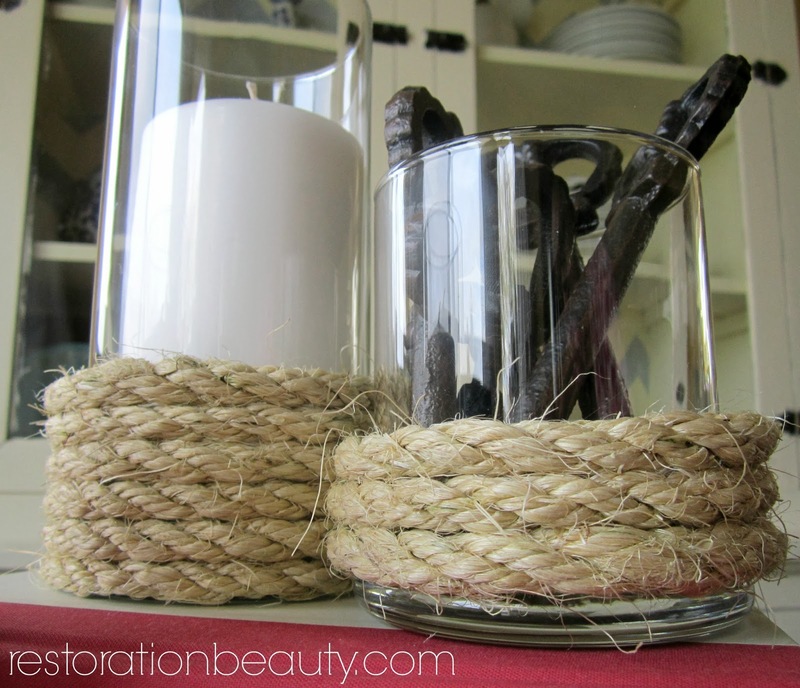 So today I'm showing you how I DIY'd these gorgeous ROPE HURRICANE VASES!! 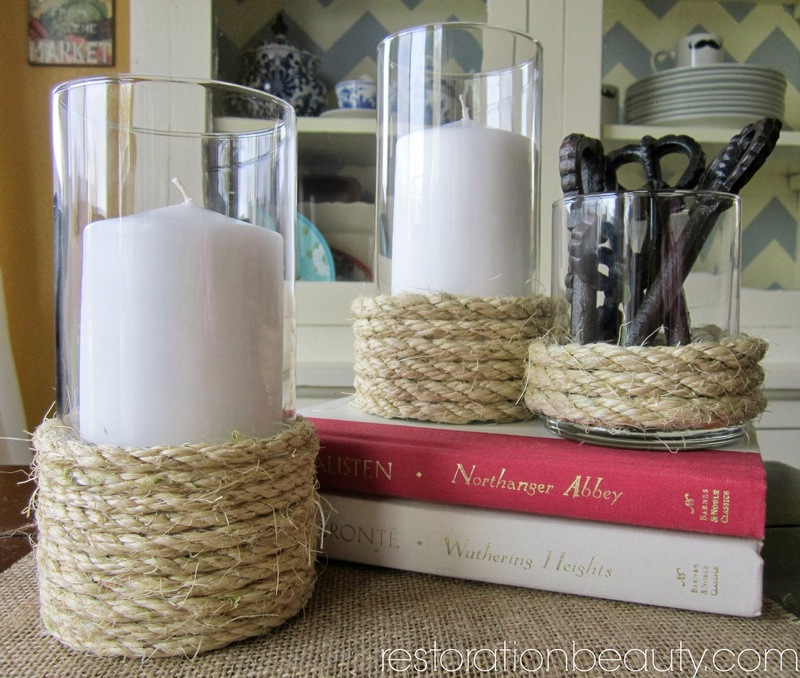 I purchased all three candle holders at the Dollar Tree and found my rope at Home Depot. 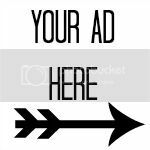 This is similar rope to the one I used (affiliated link). Once you have all your supplies ready the fun can start! You want to make sure you wash and dry your vases first. Then begin by gluing and wrapping your rope all the way around your candle holder, small sections at a time. 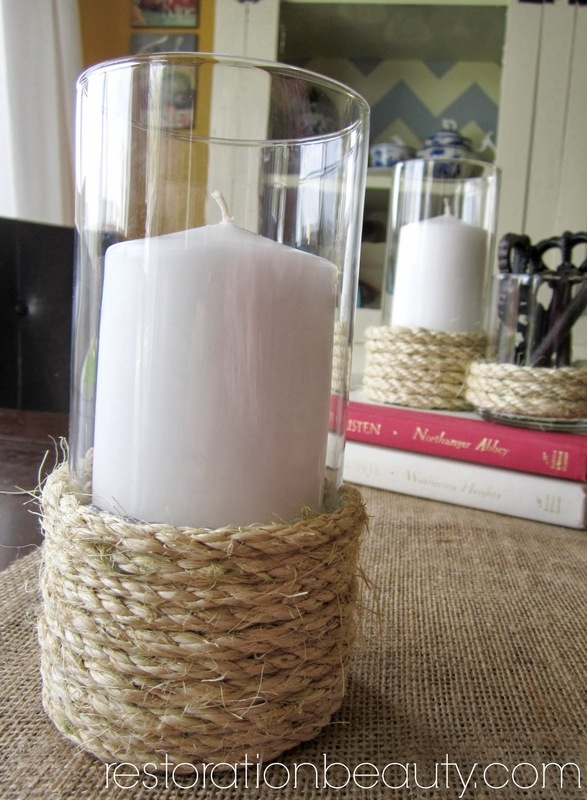 Stop when you are satisfied with the amount of space covered in rope and cut your last piece in an angle so that it doesn't sit so bluntly on the vase. 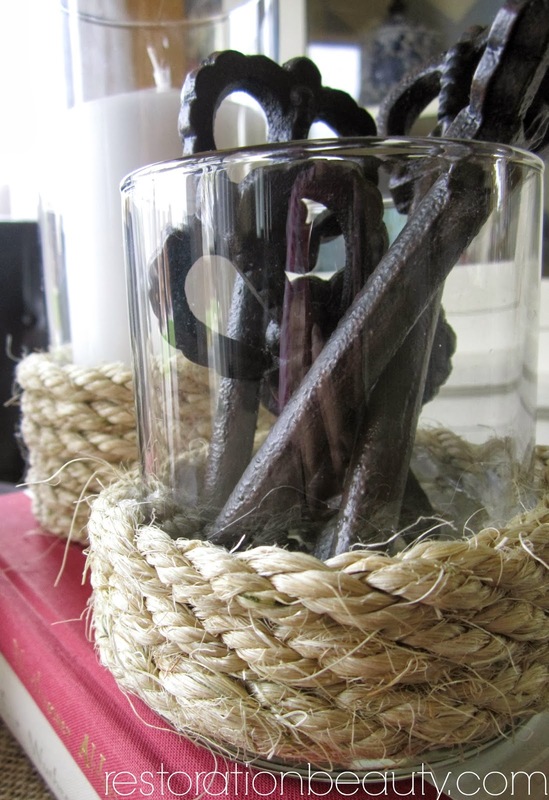 Then gather your candles or other items to fill them with and enjoy the lovely texture they add to the room! I wanted one smaller vase to add interest to the heights and this one is just perfect! I can't believe how many pretty and durable vases they have at the Dollar Tree! They're the same one's I see in other stores for triple or more the price! I added these antique keys I found at Hobby Lobby to the smaller vase. I think they're a nice change from the candles, yet still flow together as a group. The rope on this candle is slightly thinner than the one's in the background and goes up higher than it's twin. I just love variation! So much more interesting this way, don't you think? Making more of these is definitely on my to do list! 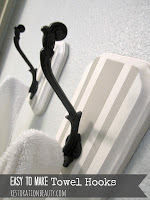 I wouldn't mind some of these in every room! 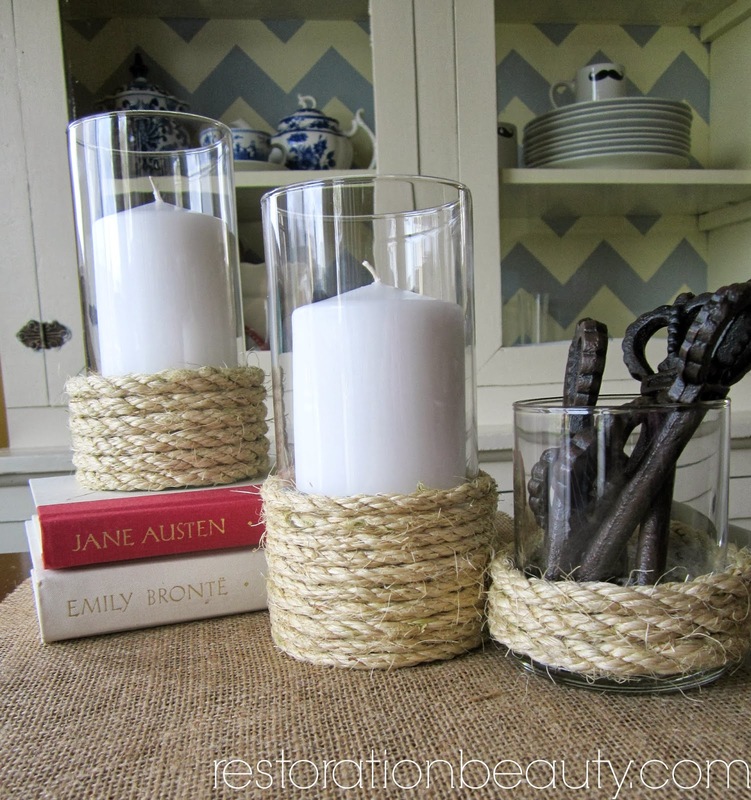 What would you fill your rope vases with? 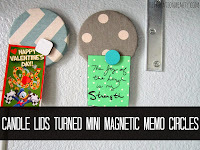 You might also like these fun DIY projects! 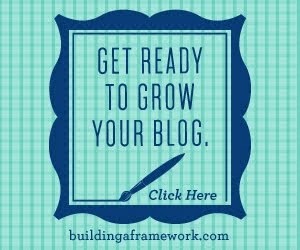 This is SUCH a good idea! I love how it kind of has a nautical touch too. 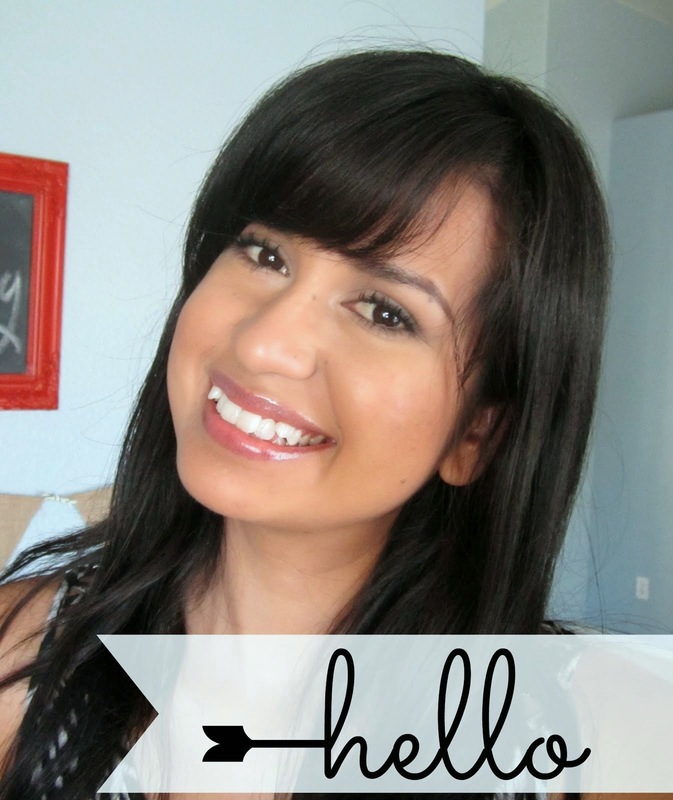 Dollar tree really is the best at carrying inexpensive supplies for diy projects! Love your keys too! Thanks, friend!! I'm in love with the touch of nautical, too! Thanks Sonnet!! So glad you liked them! Thanks for the invitation! I just linked up!